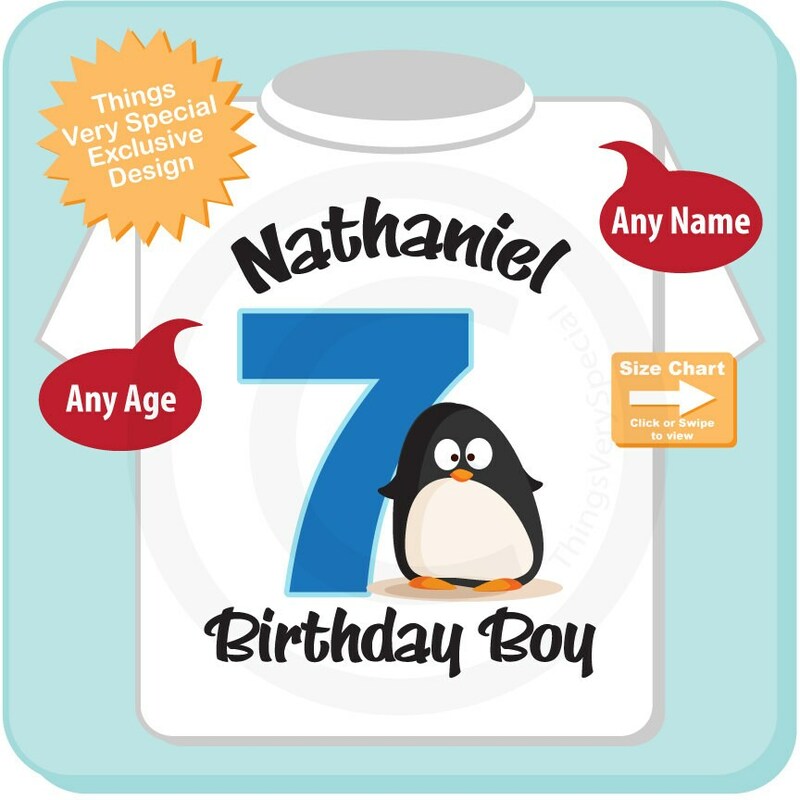 This cute Penguin tee shirt or Gerber Onesie with cute birthday Penguin can be personalized with your child's name and age and is available in many sizes and styles. Thank you thank you thank you!! 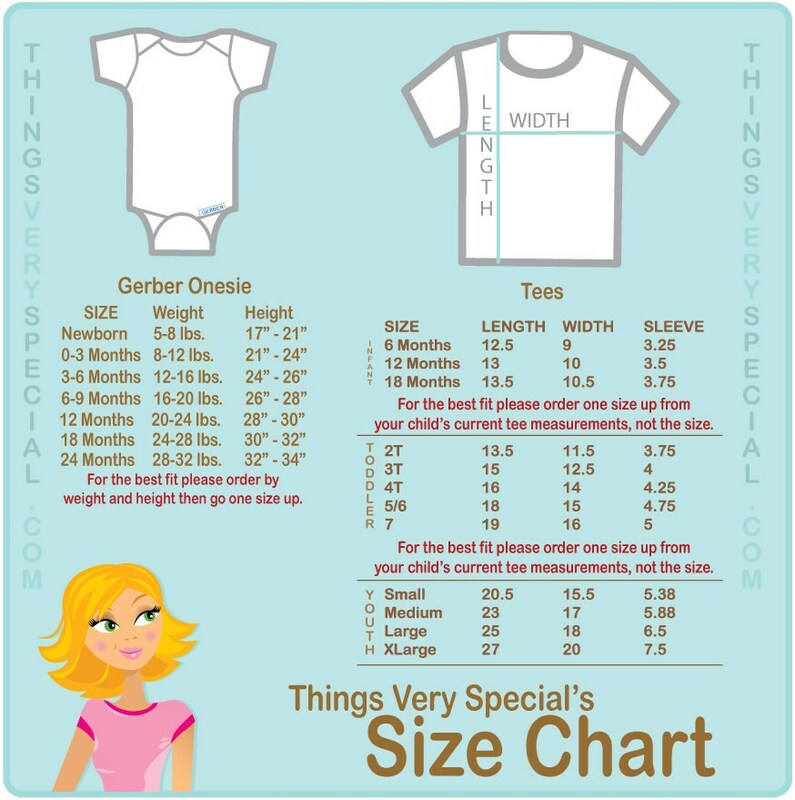 I absolutely love it!! Can't wait until his party to show it off!! !